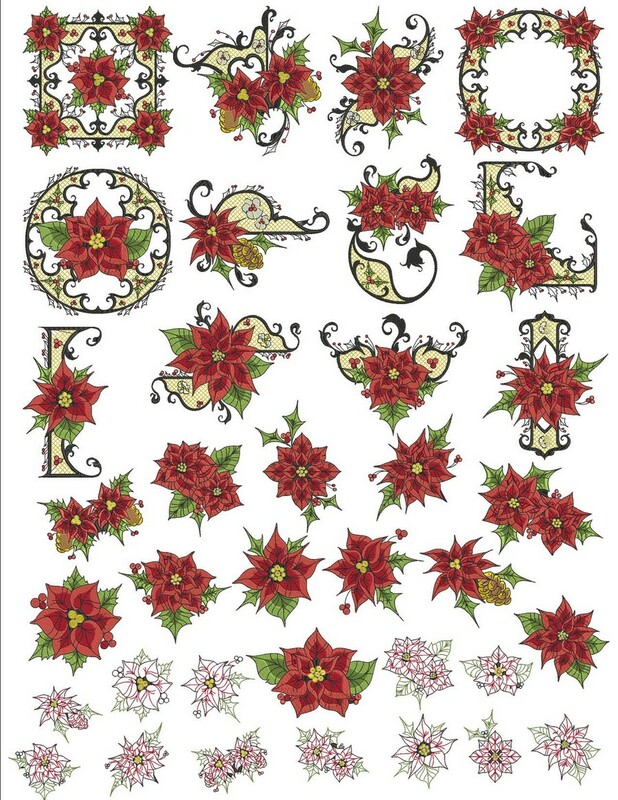 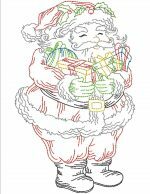 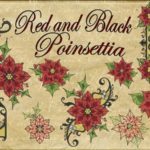 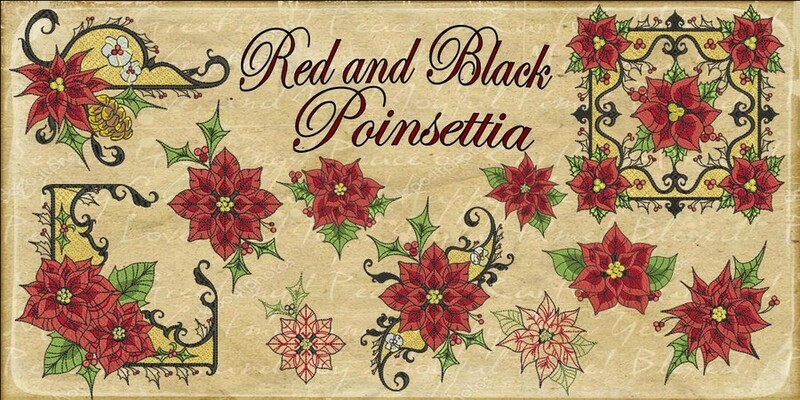 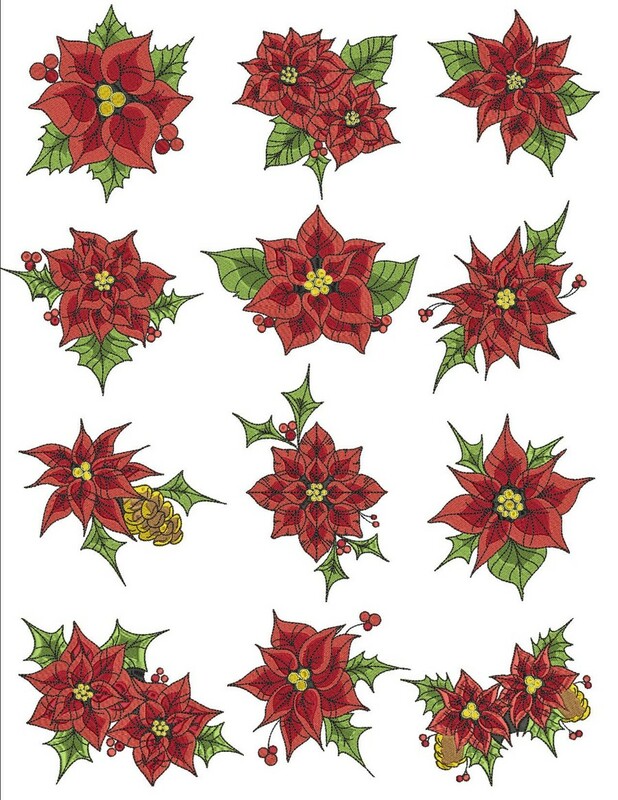 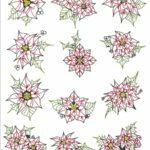 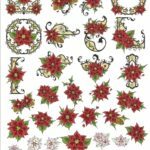 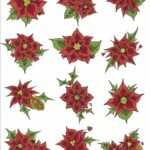 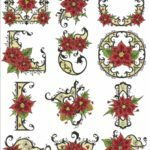 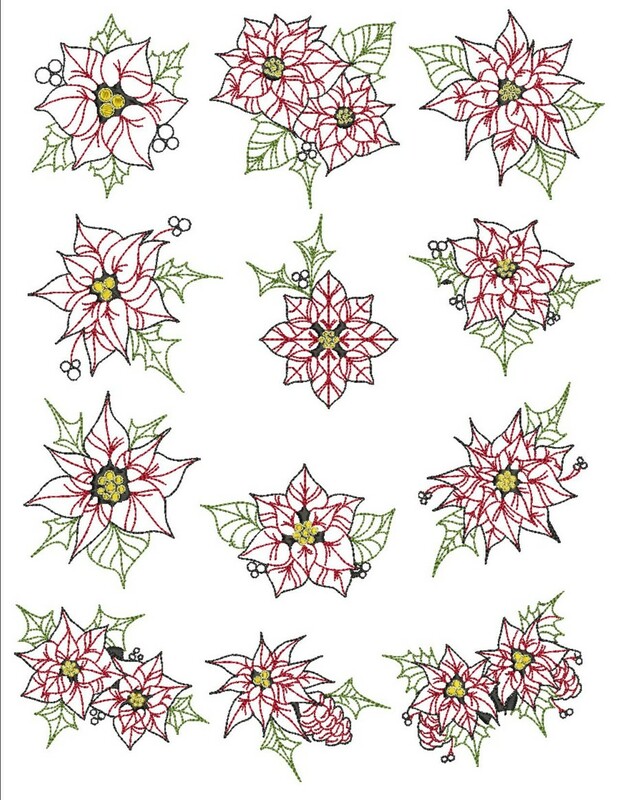 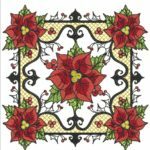 48 Designs are included in The Red and Black Poinsettia Bundle. 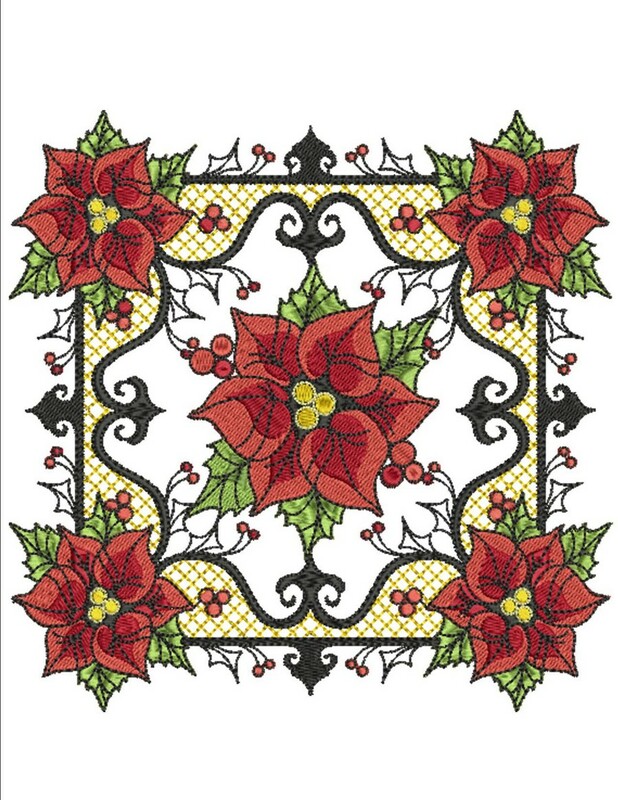 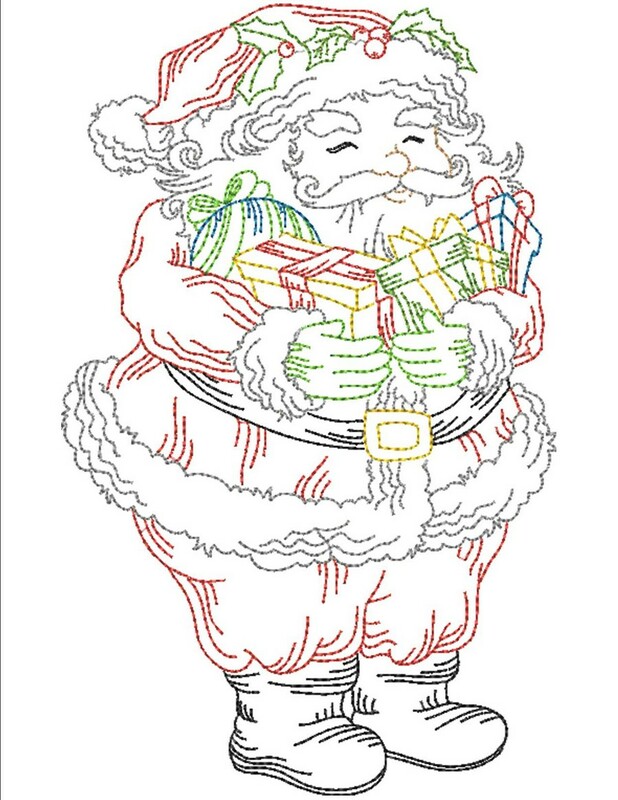 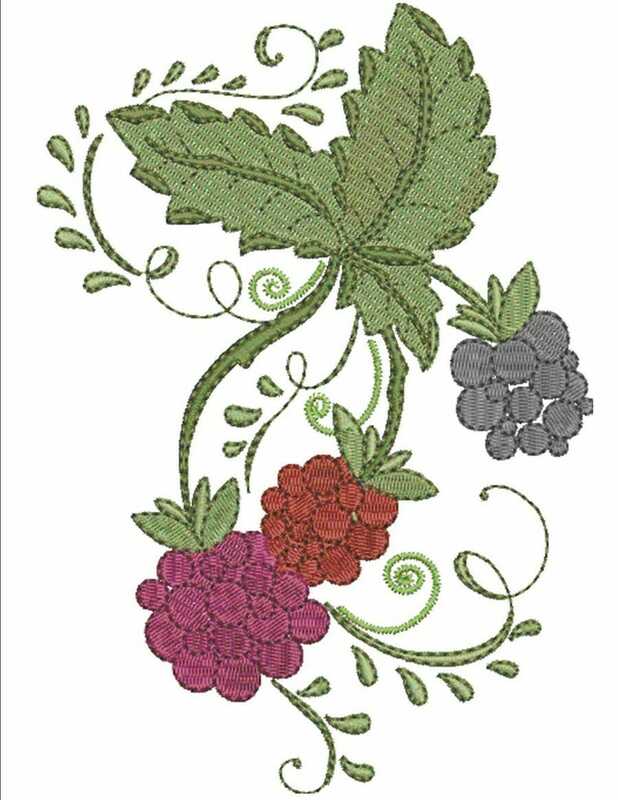 Timeless elegance is fast and great for all Christmas decor. 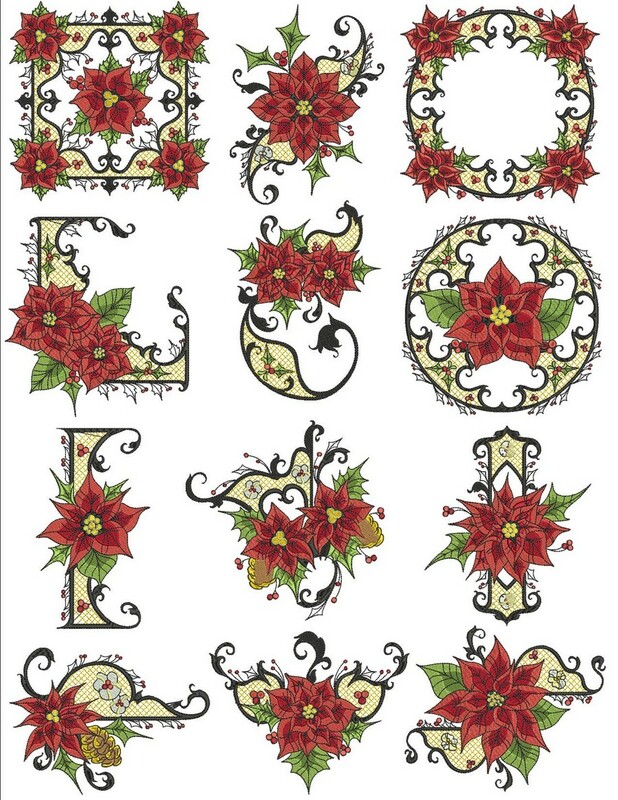 The look is so beautiful you will want to display year round. 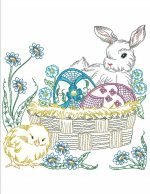 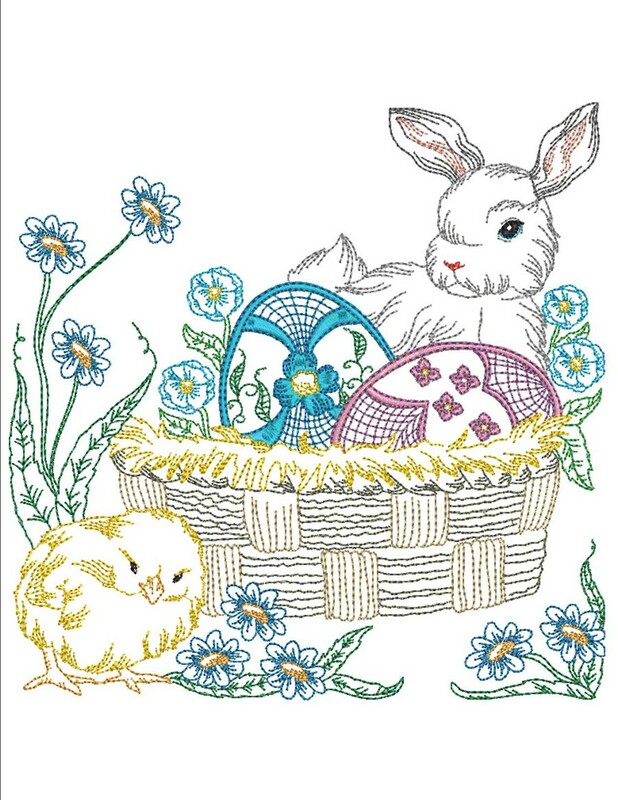 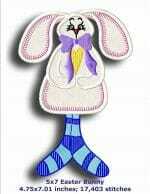 12 Designs for 4×4 hoop, 12 Designs for 5×7 hoop 12 Designs for 6×10 hoop, and 12 Designs for the 8×8 hoop.